Covers the conditions most commonly encountered on an emergency basis or as the result of accidents. 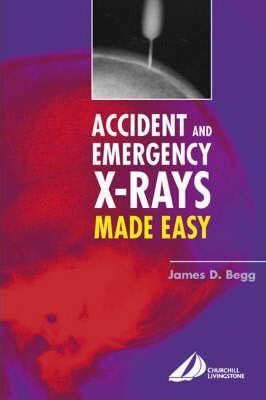 Discusses effective methods for analyzing the diagnostic quality of x-rays and interpreting the pathology. Use real-life cases of 'memorable' patients to illustrate relevant historical facts and insights.